Charter a yacht in Malta and have an unforgettable cruise through a group of seven Maltese islands that act as a crossroad between the three continents in the center of the Mediterranean. Sailing season is quite long, starting with April and lasting all the way to November. Excite your senses with turquoise and deep blue crystal-clear waters, Blue Flag-certified beaches, bright-colored fishing boats, honey-colored cliffs and colorful fiestas. Yacht charter in Malta gives you the opportunity to explore the islands of Comino and Gozo, which are renowned for being unspoilt, and boast pristine beaches and hidden caves. Make sure you visit and explore the famous Blue Lagoon, a paradise-like bay that serves as a shelter for anchoring at night. 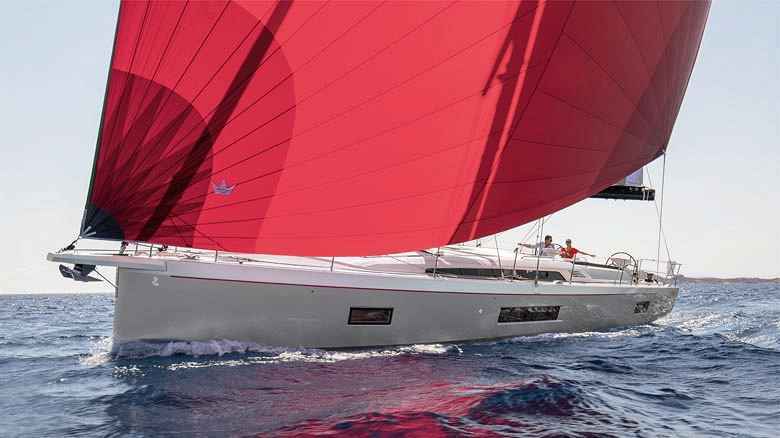 Do not miss the Rolex Middle Sea Race, a major sailing event that happens every year and attracts hundreds of yachts-competitors and thousands of spectators. Make your trip memorable by touring around ancient temples, fortified cities, fortress-like hilltop towns, historical harbours and beautiful bays. 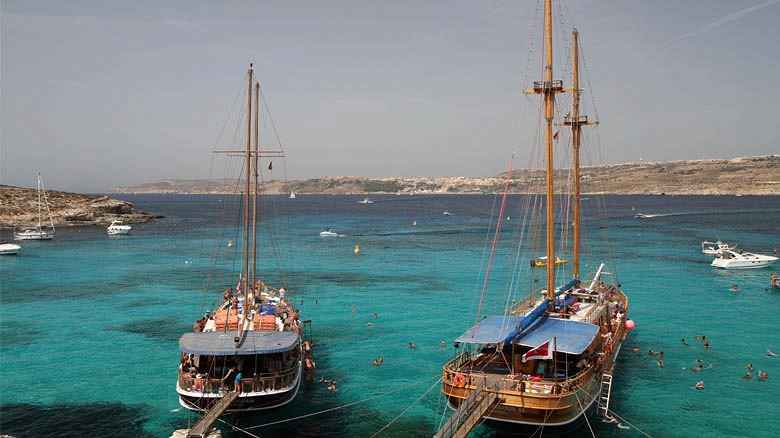 Do not hesitate and book your desired boat because Malta is the perfect choice for a week-long sailing holiday. Arrange your holidays by chartering a monohull sailing yacht. Monohulls offer freedom of sailing and navigate easily in tight and narrow space thanks to a bow thruster. Enjoy tranquil seas without engine noise, but with ultimate efficiency and high speeds. Sail clear, calm and safe Maltese waters in one of comfortable monohulls from our fleet either bareboat or with a skipper. Skippered yacht charter will get you a full experience since the skipper will recommend and show you secluded locations and the best of local cuisine. Take an evening walking tour in charming towns and soak up the sun during the day. Get more interior and exterior space by chartering a multihull yacht. Multihulls are more stable because of multiple hulls and their size which makes your sailing much more pleasant, especially on downwind runs. You can anchor close to the coast due to multihulls having shallow drafts. This way you can comfortably go biking or rock-climbing, and enjoy the carless island of Comino. 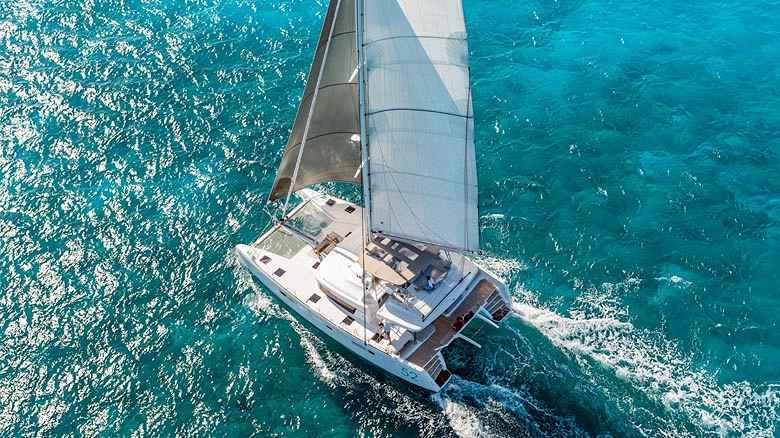 Experienced sailors can pick a bareboat yacht charter and arrange sailing on their own on the open Mediterranean Sea, and for others we recommend a skippered yacht charter. A skipper will handle prevailing north winds, the Mistral and Sirocco, which leaves you in a perfect situation to completely immerse in Maltese culture, visit tourist attractions and relax on beautiful beaches. 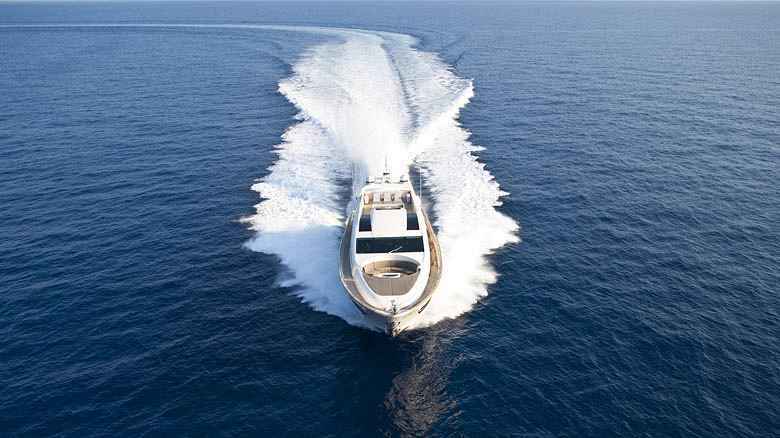 Visit all seven Maltese islands quickly with our comfortable and fast motor yachts. Malta, Gozo and Comino are inhabited, while Cominotto, Filfla and St. Paul’s Island (sometimes splits in two by a shallow isthmus) are uninhabited. The area is easy to sail, so you can opt for a bareboat yacht charter. Performances of a yacht will provide you effortless holidays on sea. Motor yachts are offering additional luxury in line with larger prices when compared to sailing yachts. Choose a skippered yacht charter to revel in spectacular views of high rocky cliffs from yacht’s flybridge, and lounge on sandy beaches or on a stern platform while listening to mellow sound of waves. Spend nights in Valletta to get a taste of delicious local cuisine in cafés, bakeries and restaurants. Set your own pace strolling and wandering the cobbled streets of old Valletta town. Charter a charming gulet with a rich history for a luxurious experience in Malta. Gulets are crewed with a skipper, a deckhand, a cook and a hostess. They are perfect for families and large groups due to their big size - a stern platform is ideal for lounging and sunbathing. Gulets fit well in modern marinas and wide Maltese bays. Spend holidays sailing in subtropical climate with long and sunny summers drinking exceptional wines. Cuisine is strongly influenced by Italy and England; you will be feasting on olives, quails, Minestra soup, spaghetti with sea urchins and a traditional stewed rabbit. Book a gulet and expect the time of your life. Bareboat yacht charter in Malta is a great option for more adventurous and experienced sailors. Open water will provide you with an offshore sailing experience, although sailing conditions will not be too rough on you. Skippered yacht charter is a great solution where a local skipper’s extensive knowledge will lead you safely to magnificent maritime locations of Malta. 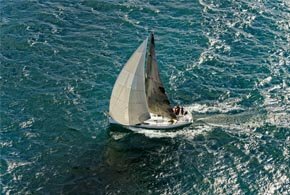 Open waters around the Malta can be challenging, for that reason is advisable to hire a local skipper in case you are not familiar with open waters sailing. Crewed charter in Malta will spoil all your senses. A captain is steering the yacht to the hidden private bay, a deckhand is handling all the ropes and systems on the yacht, a hostess is keeping the boat tidy and a cook is preparing delicious Mediterranean delights. With such a crew, your mission is to experience an ultimate vacation.